Black Friday, Small Business Saturday and Cyber Monday have all passed, and that means that the holiday season is in full swing. 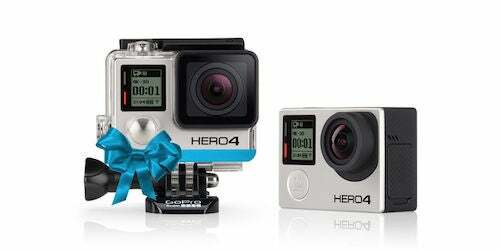 It may also mean that annual challenge you face coming up with creative gift ideas for the entrepreneur in your life. If that's so, take a minute to read through this list and the ten suggestions I offer for gifts I’m confident every entrepreneur would be thrilled to receive. Think this is a silly idea? 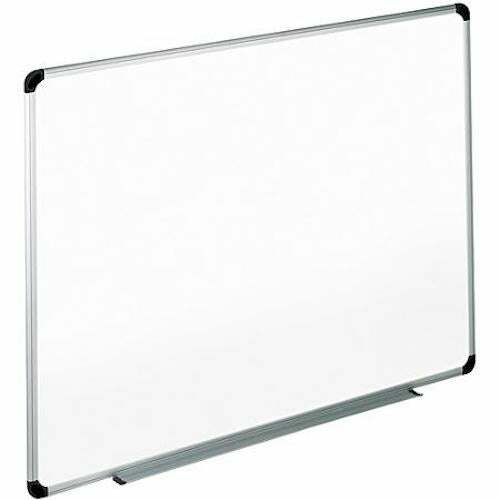 Try to find an entrepreneur that doesn’t love whiteboards -- you can’t. Also, try to find an entrepreneur that wouldn’t be excited to receive another one to add to his or her office wall -- another impossible task. This one from Walmart is a great size for less than $50. I can vouch for this particular board -- I ordered one a couple of weeks ago for my marketing company. 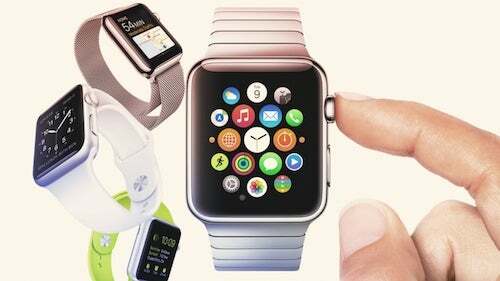 I’ll admit that I wasn’t sold on the Apple Watch when it first hit the market. Since then, I’ve seen quite a few of them, and I get it -- it’s a cool tech gadget. I still haven’t pulled out my wallet to pick one up, but I wouldn’t be disappointed at all if I received one as a gift -- and I think the same could be said for all entrepreneurs. GoPro has been dominating the portable action camera market for quite some time, and its HERO4 Black model is the latest and greatest in the company's lineup. With vlogging becoming such a powerful marketing and brand-building tool, you may find it hard to locate an entrepreneur who wouldn’t love one of these. If you are looking for a great vlog to subscribe to, check out Casey Neistat’s YouTube channel -- it’s actually where I first got familiar with this GoPro model. Every entrepreneur should be reading books -- lots of them. 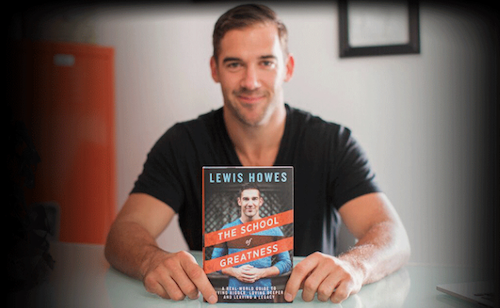 The School of Greatness: A Real-World Guide to Living Bigger, Loving Deeper, and Leaving a Legacy, is a book by entrepreneur (and Entrepreneur.com contributor) Lewis Howes. His story is unique and inspirational; this is a book that the entrepreneur on your list will pull value from. Make sure that hard-working entrepreneur (age 21 and up, of course) on your list always has a nice bottle of wine on hand to pop open after a long day or week in the office. Wine of the Month Club is one of the very first subscription-based services -- having started before subscription-based services were even a thing. 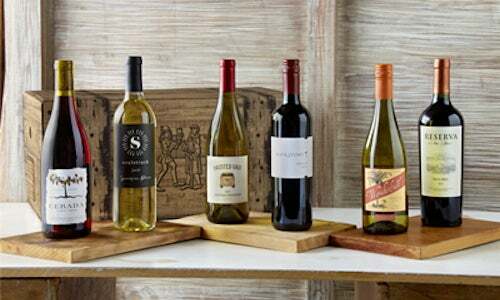 With several very affordable options to select from, this is a great gift for the wine-loving entrepreneur on your list. 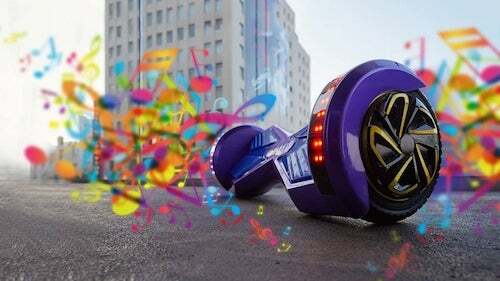 The hoverboard is one of the hottest-selling tech gadgets of the holiday season, and rightfully so: They are that cool, and fun! There are several companies selling these now, but I’m partial to Uwheels -- a company that avoided traditional marketing, instead using social media influencers to build a multi-million-dollar business. There isn’t a cooler mode of office transportation available. Almost every single industry has multiple annual conferences, and now is the perfect time to book in advance to take advantage of early bird specials. Inbound, a marketing conference put together by HubSpot every year, and one of my favorites, had some incredible early registration specials for its 2016 event; the majority of events follow a similar business model. Find out what conferences the entrepreneur on your list attends annually and surprise him or her with an admission ticket. Entrepreneurs are mobile and plugged into several electronic devices -- mobile phones, laptops, cameras, etc. This makes battery power a valuable commodity. An external battery pack, like the mophie powerstation line, can come in really handy when you need some extra juice on the go. I have an older model, and while it’s a bit bulky, it has proven useful multiple times; and its new line is much thinner than are previous models. Business cards aren't yet extinct -- they still matter. And because some entrepreneurs may not want to spend the extra money on business cards that stand out, you have the perfect opportunity to surprise them with a gift they will truly appreciate. Unforgettable business cards work very well: MyMetalBusinessCard.com makes some of the most impressive business cards I have seen, which is what prompted me to use this company for my own personal cards. Entrepreneurs are an extremely motivated bunch who often work long hours glued to their desks. That much sitting isn’t healthy. Standing desks have become very popular this past year, and in an effort to become healthier myself, I picked up a model from Evodesk. There are several manufacturers that make standing desks, but I chose this one -- it’s the Lamborghini of standing desks -- super sleek.